Fancygirlfaces is a multi-dimensional business. 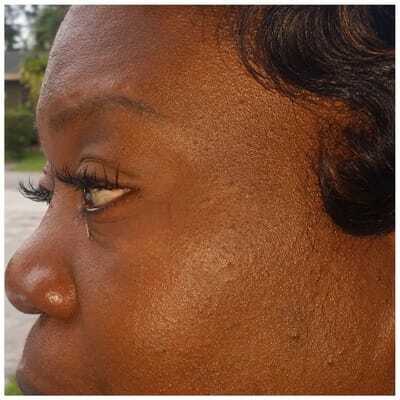 Other services provided are eyelash extensions. This beauty technique is not to be confused with strip lashes or individual lash application. You MUST be certified in order to perform this technique. 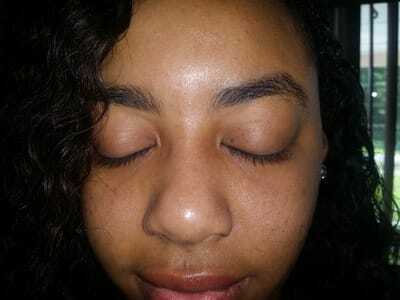 Fancygirlfaces is certified in the application of eyelash extensions. CLUSTER LASHES otherwise called individual lashes are clumps of lashes bound together in a "v" shape. Clusters come in various densities as well as lengths and are much easier to apply successfully than individual lash extensions. Additionally, since cluster lashes apply several eyelash extensions at one time, application time is shorter than eyelash extensions. Cluster lashes can be applied in about 20 to 30 minutes but they do not last as long as Eyelash Extensions. STRIP LASHES are by far the easiest eyelashes to apply but they're also the easiest to see they are not real. These lashes are used for quick eyelash makeover for a special one day event such as weddings, runway shows, photoshoots, etc. strip lashes can last for two weeks but with the proper glue they can last longer. 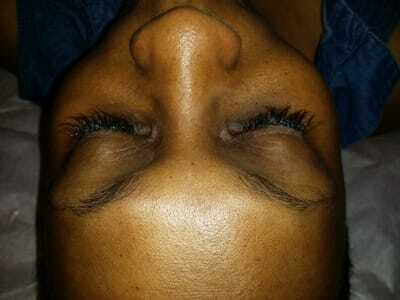 SEMI PERMANENT LASHES are bond eyelash extensions with an adhesive to ones natural eyelashes. The eyelash extensions are "permanently" attached to the natural eyelash and through natural eyelash shedding the extensions fall out. 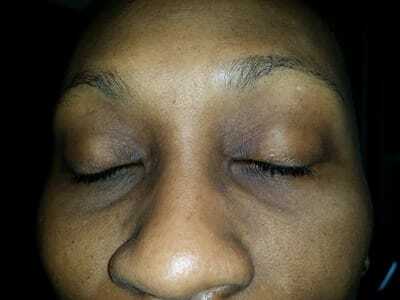 As a result, the lashes were dubbed semi permanent. Natural eyelashes fall out every 60 to 90 days, in theory the eyelash extensions should stay on the eye until the natural eyelash sheds. 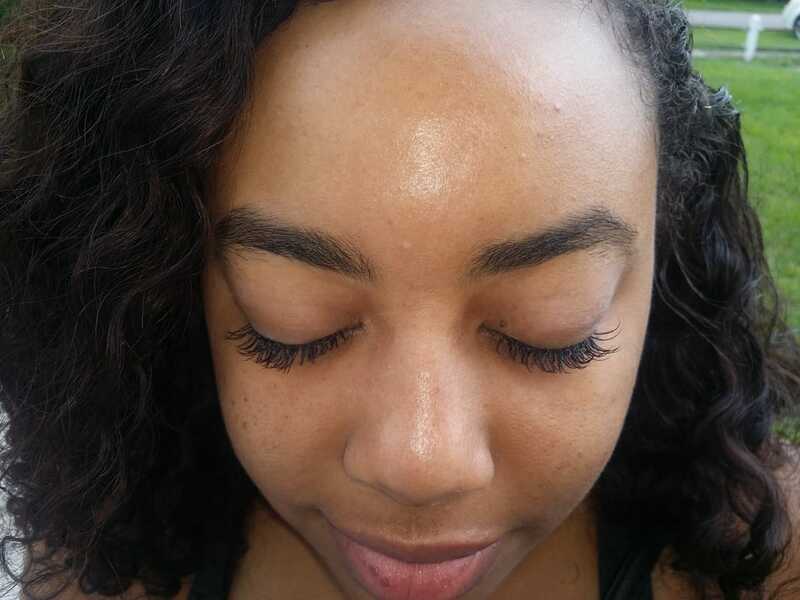 Eyelash extensions resemble natural lashes. 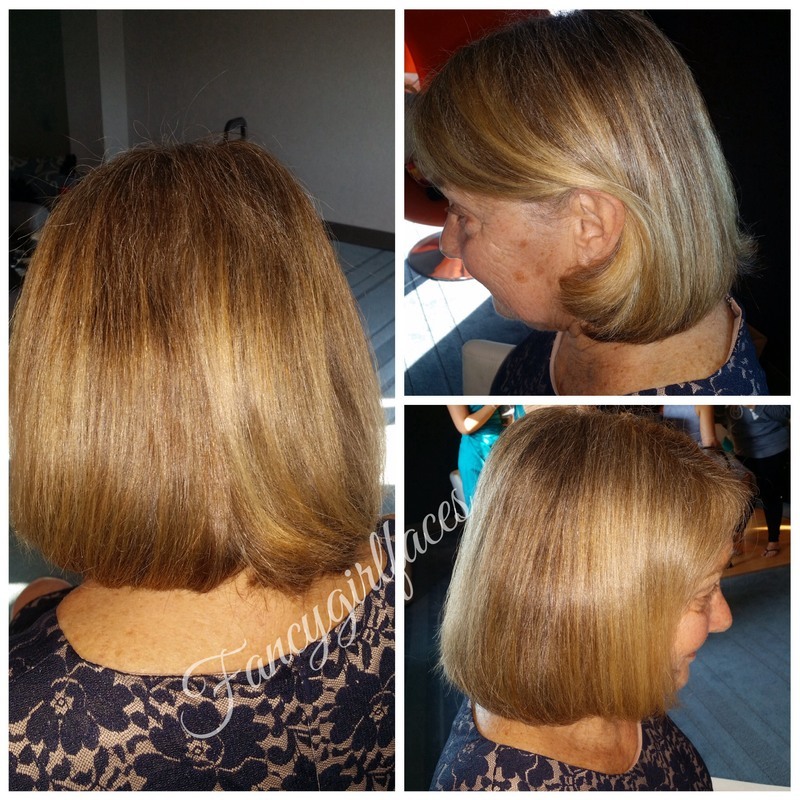 The process is pain free and it does take anywhere from 2-3 hours to apply. After the process you are looking more beautiful than before with long and thick lashes that look REALISTICALLY like they are your lashes. 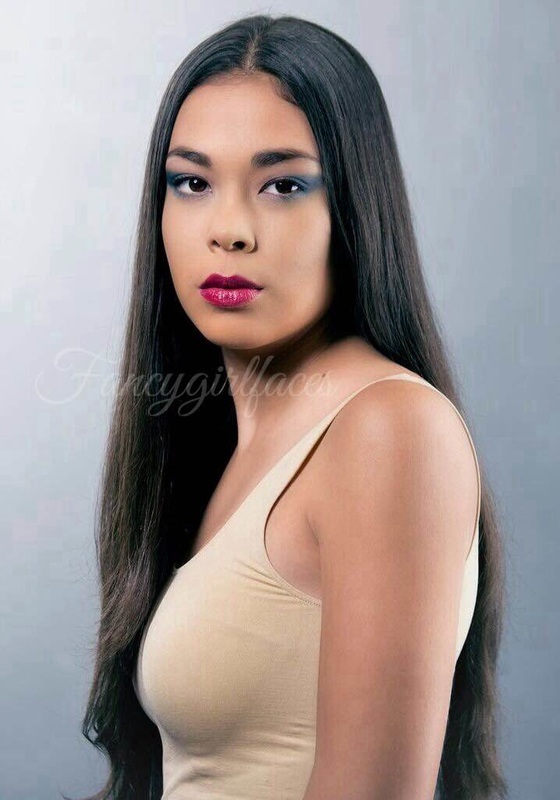 Please call and inquire about hair types, length, and price. 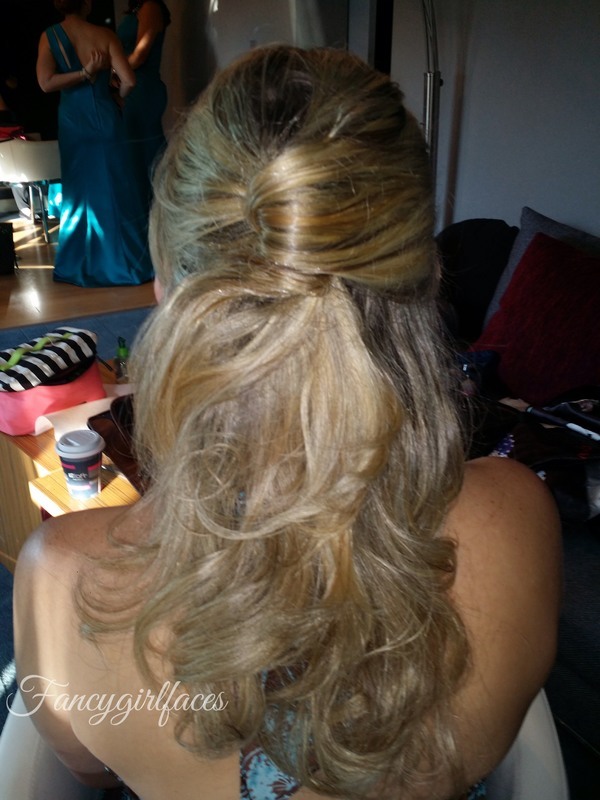 Fancygirlfaces also offers hair styling to go along with your makeover if you choose. 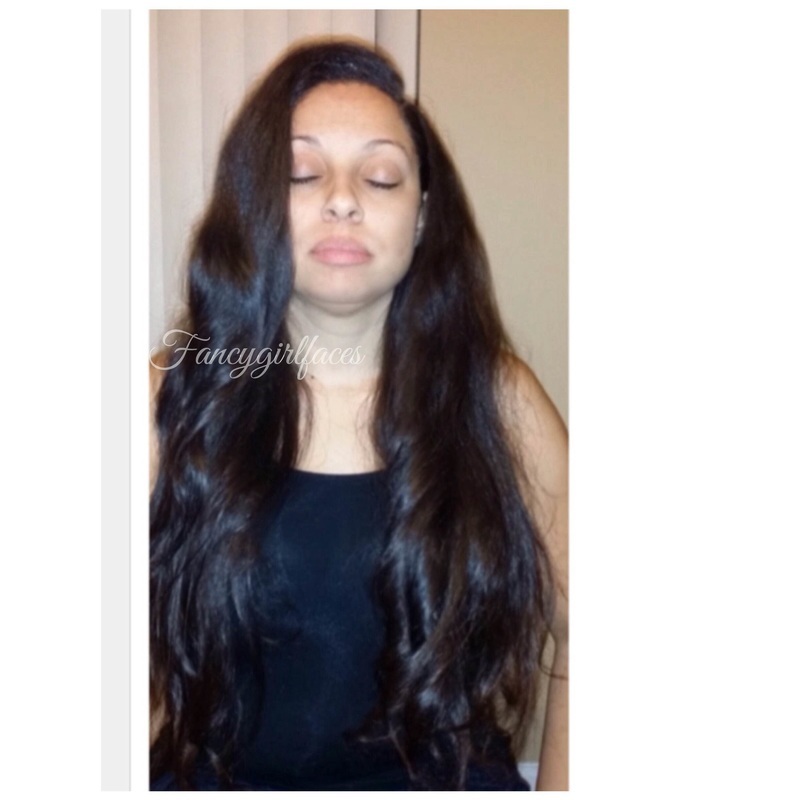 WE DO NOT cut, color, perm, or add a full head of extensions. This is a quick service that if needed by the client we will be able to provide.